#1. 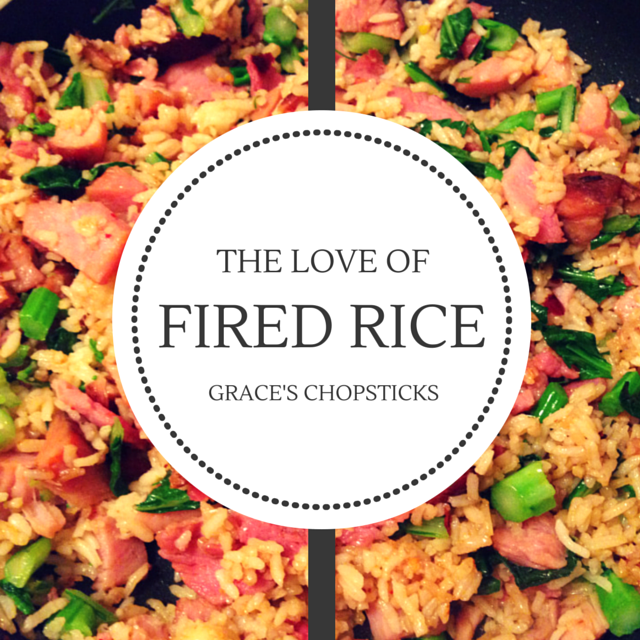 Fried rice–Ingredients: country ham, spinach, rice. Seasoning: soy sauce, chili sauce. #2. 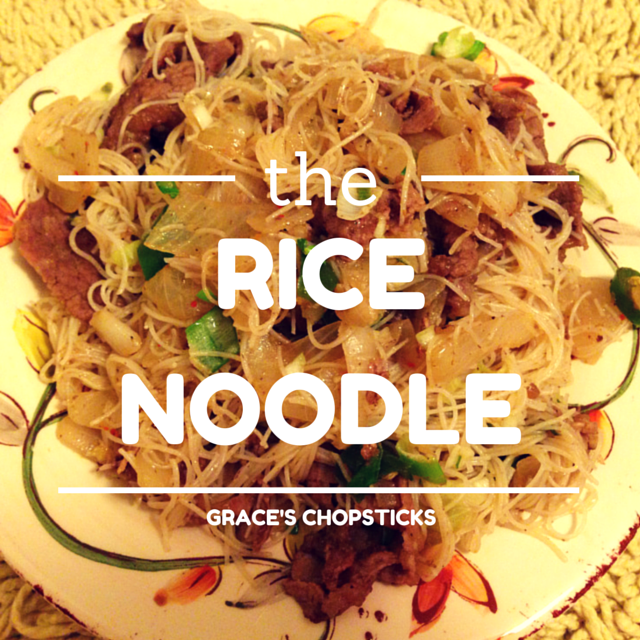 Fried rice noodle– Ingredients: rice noodle, beef, onion, green pepper. Seasoning: salt, ground red pepper, ground cumin. #3. 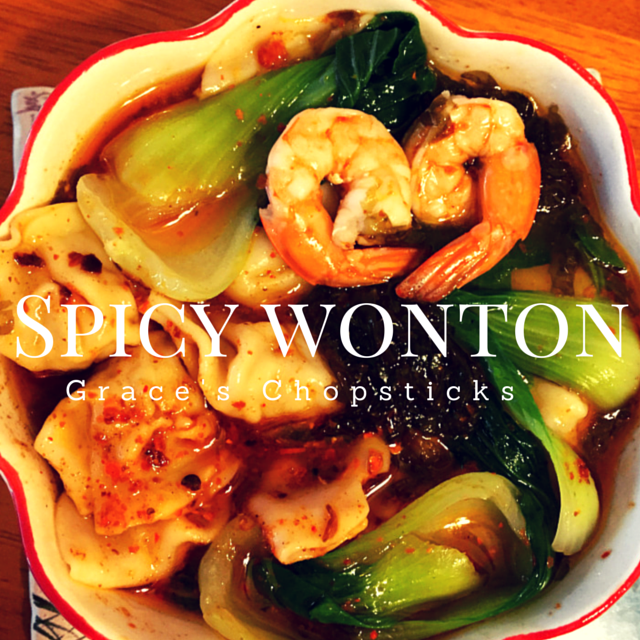 Spicy wonton– Ingredients: wonton, bok choy, shrimps, chicken broth. Seasoning: soy sauce, chili sauce. The two Chinese restaurants I love most in Nashville are: Corner Asian Cafe and China Town. 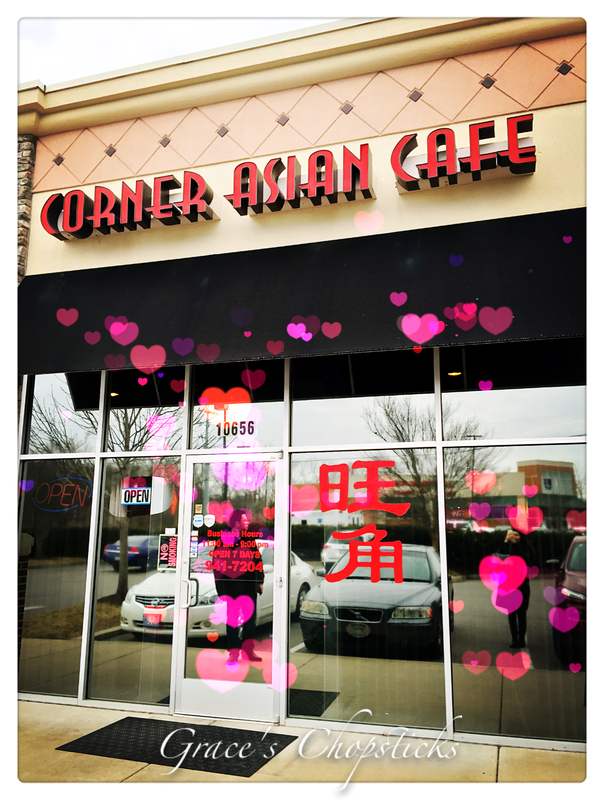 Believe it or not, Corner Cafe has a secret menu offering some real good authentic Chinese food. Let’s go and find out! #1. 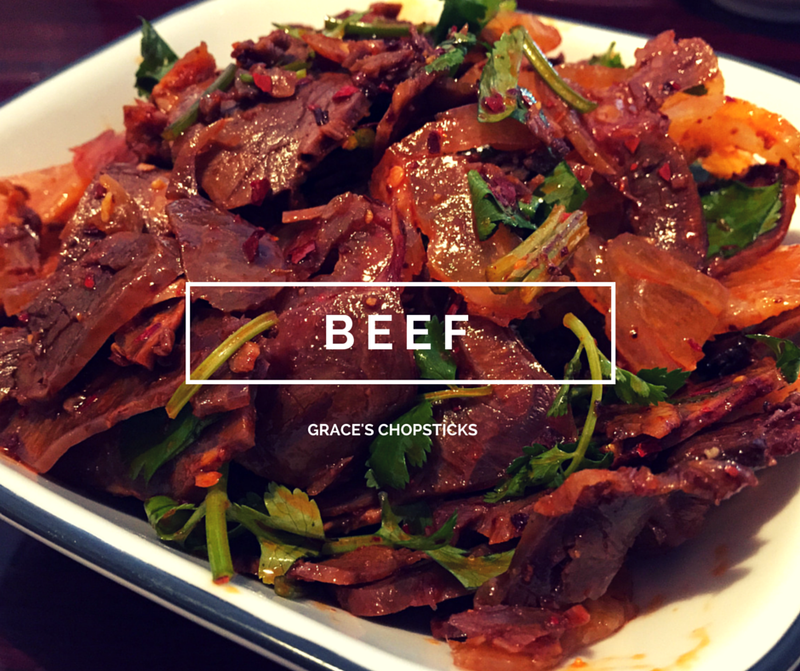 Beef tendon and shank– the best in town! Last week, my friends and I had a great hot pot dinner (yes, we ate everything in the picture)! 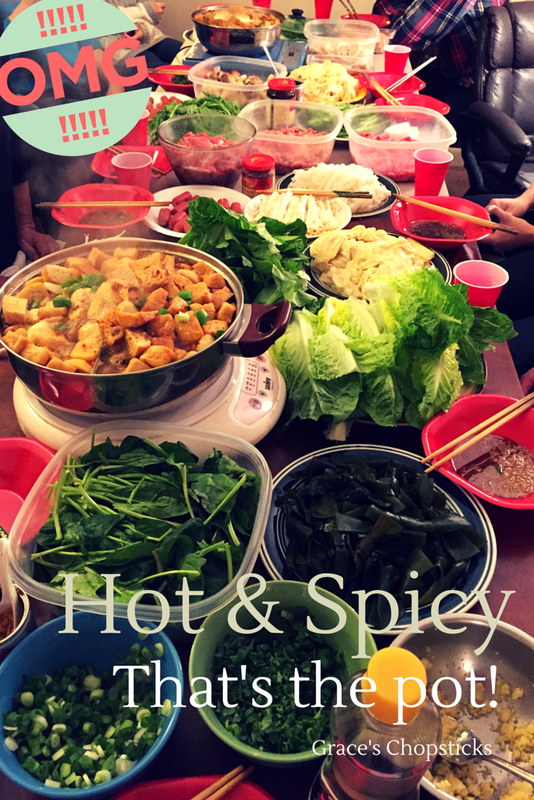 Wondering what a hot pot is? Well, it’s like a Chinese fondue or Chinese Shabu Shabu. 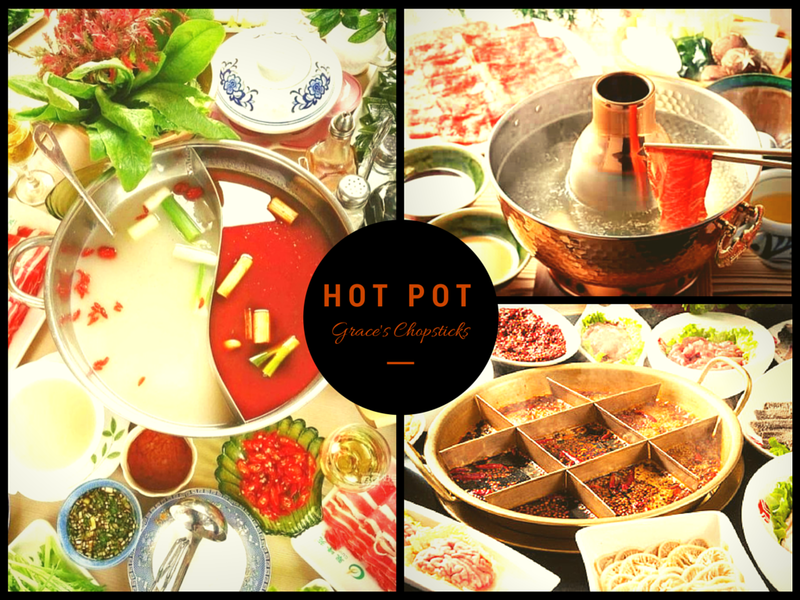 Hot pot in China has a history over 1000 years, and until now, it is still the most popular dinner for social or family gathering. 1. Get a pot! A gas powdered or electric hot pot, or a fondue! Any of these would do the job! If you don’t have any, go to Amazon.com and you will find all kinds! 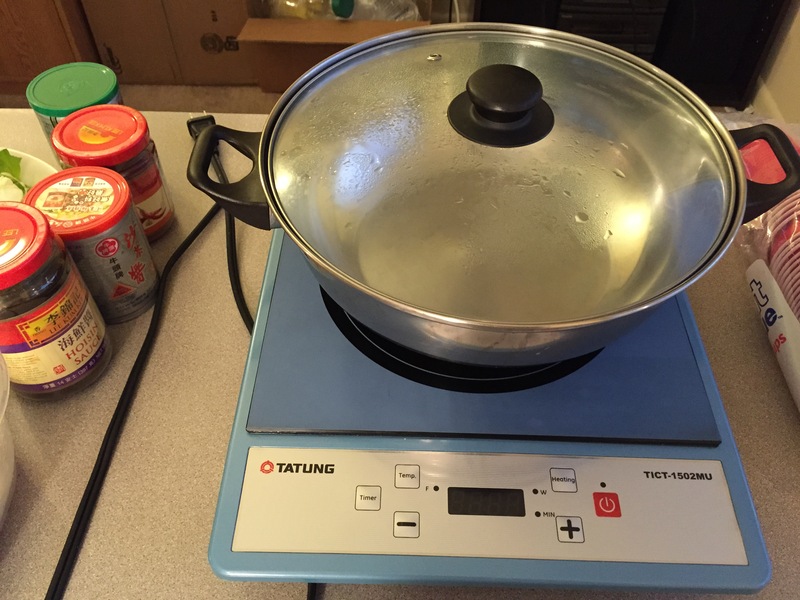 We were using electric hot pots for our dinner party. This pot is good for 4-5 people. 2. Get the soup base!As I said, if you like it spicy, make it spicy; if you like it mild, make it mild! 1) Mild soup base: chicken broth is a good choice if you don’t want it to be too plain. Add some tomato, corn cob, and green onions can make it taste better! 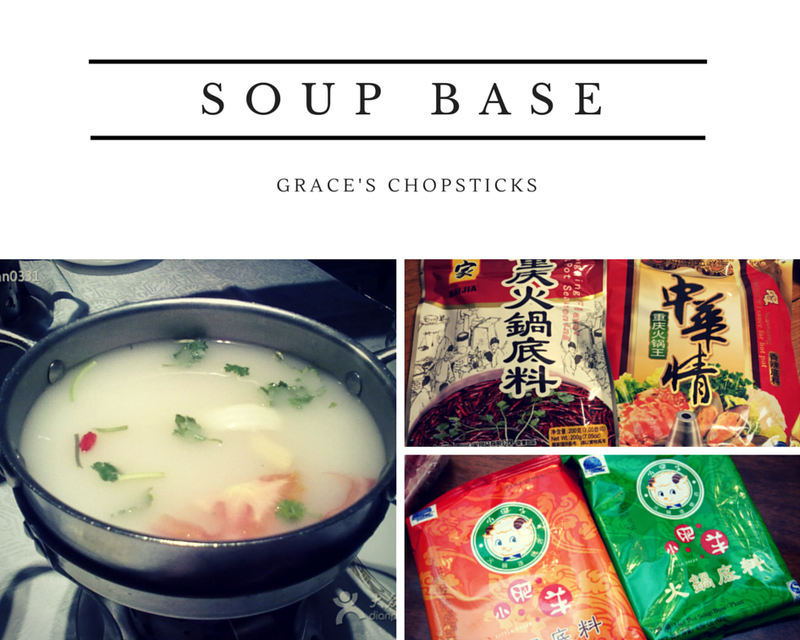 2) Spicy soup base: I would recommend to buy one in an Asian grocery store (about $2.99-4.99). Amazon is selling for over $20! You can always add more red peppers if you want it real spicy! You can also add chicken broth in the spicy pot. 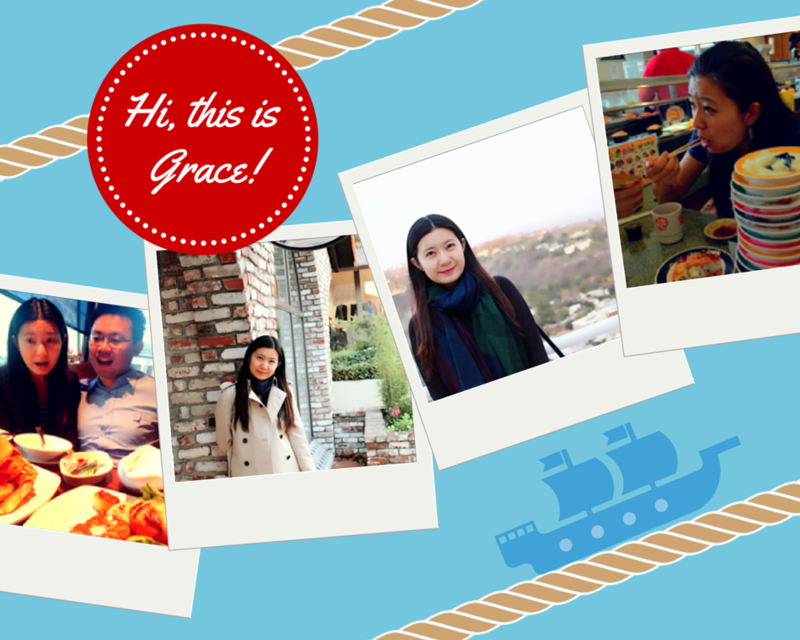 Hi there, my name is Grace! I’m originally from China and have been here in the United States for 7 years. I love food and of course I love Chinese food most! But I’m so heartbroken with these Chinese restaurants here. 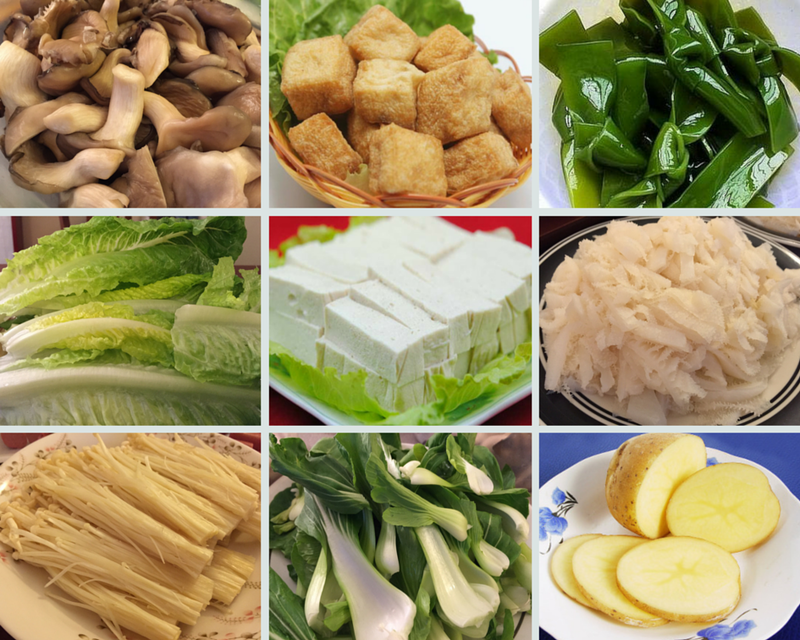 The history of Chinese cuisine stretches back for thousands of years, but what are on the menus now? 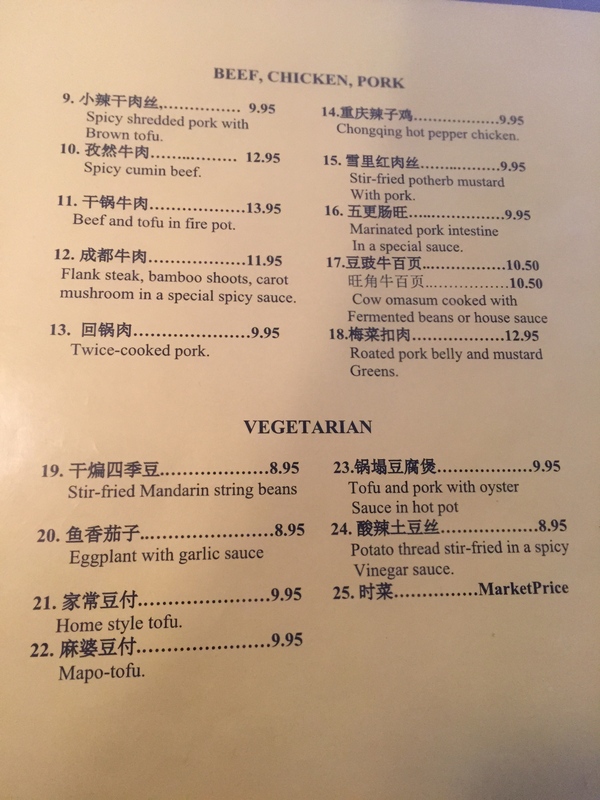 General Tso’s chicken? Sesame chicken? Beef broccoli? I know you may love them but these are never real Chinese! And I have never ever heard of fortune cookie before! 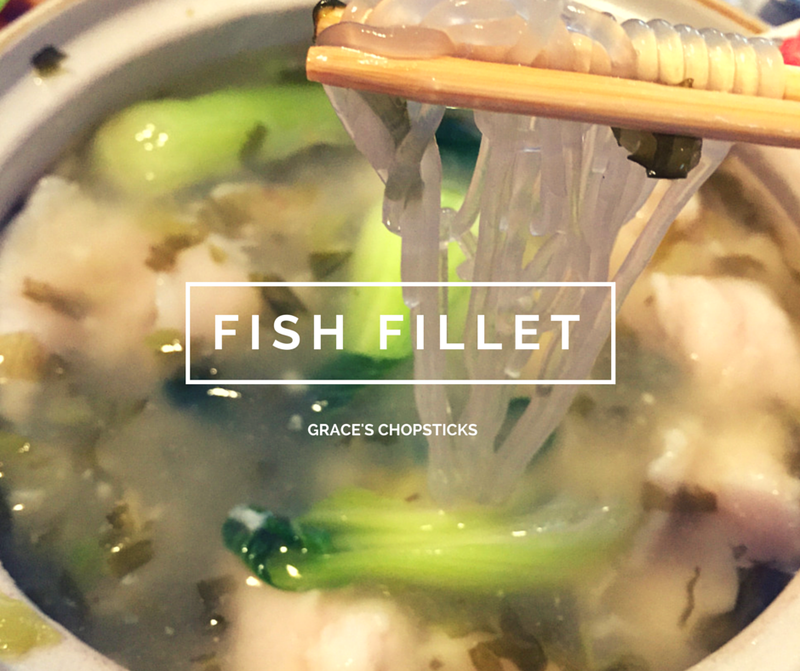 So here, I decide to have this blog to introduce you some real authentic Chinese food! 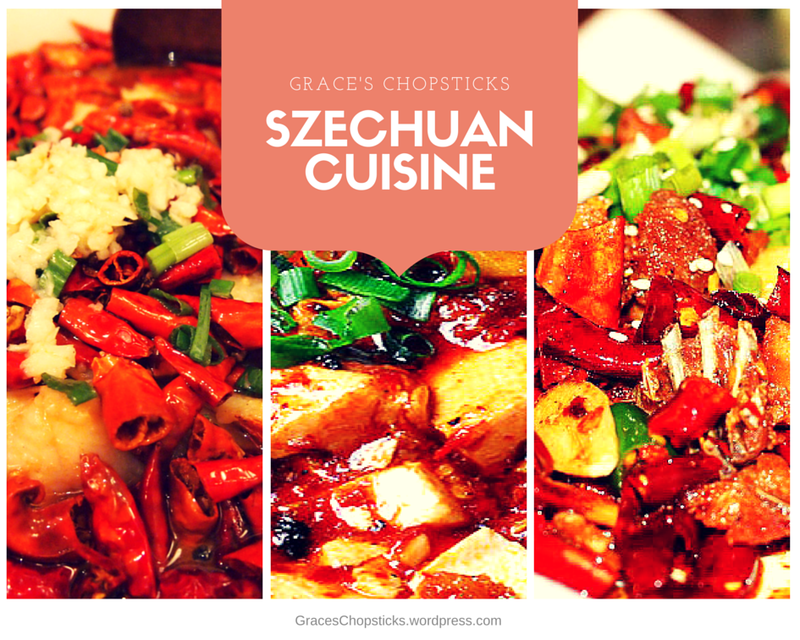 As you may know, there are 8 culinary cuisines of China, such as: Szechuan cuisine–spicy, tongue-numbing and heavily seasoned flavor! 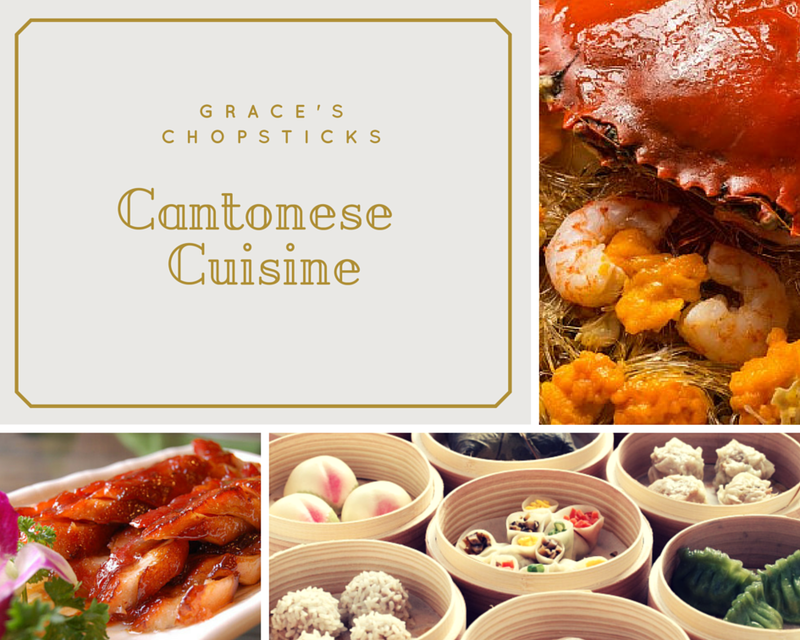 Cantonese cuisine—an emphasis on preserving the natural flavor of the food, and dim sum! 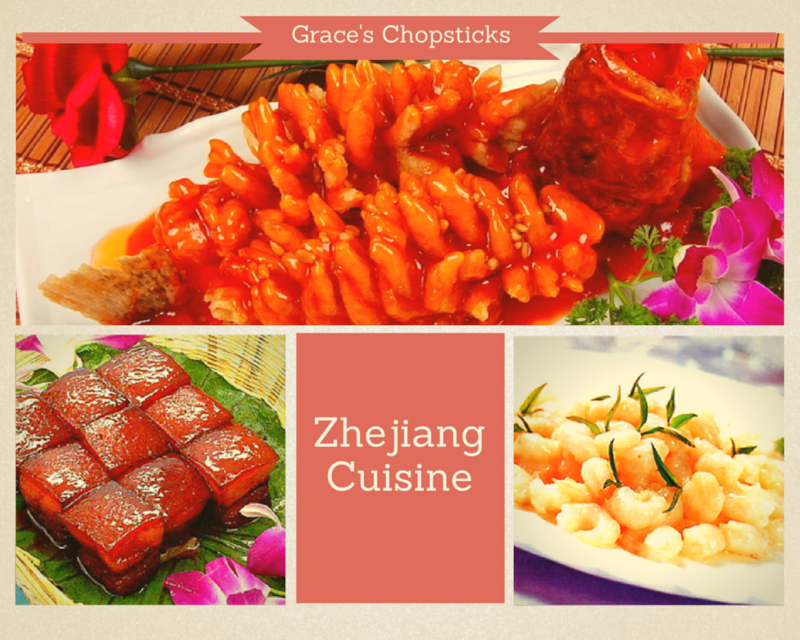 Zhejiang cuisine–a light, fresh and sweet flavor and elegant presentation! 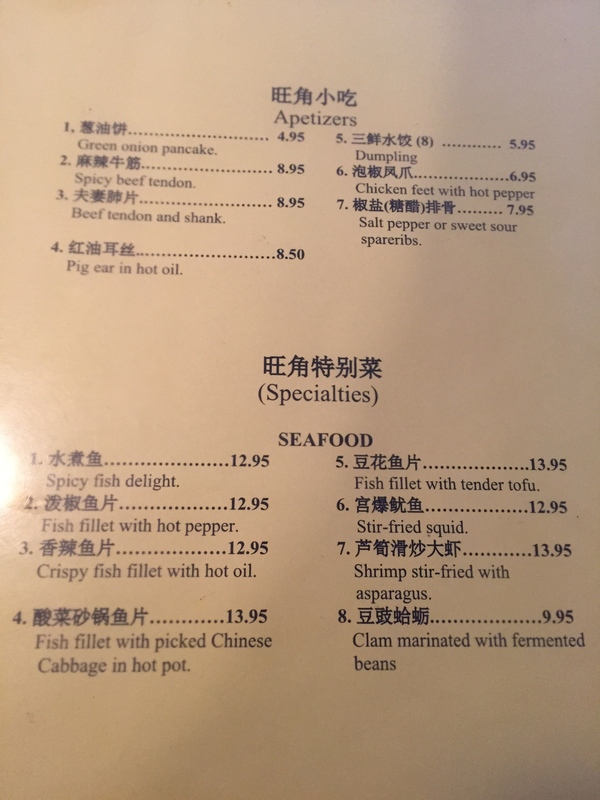 and Shangdong cuisine, fujian cuisine, Hunan cuisine and more! 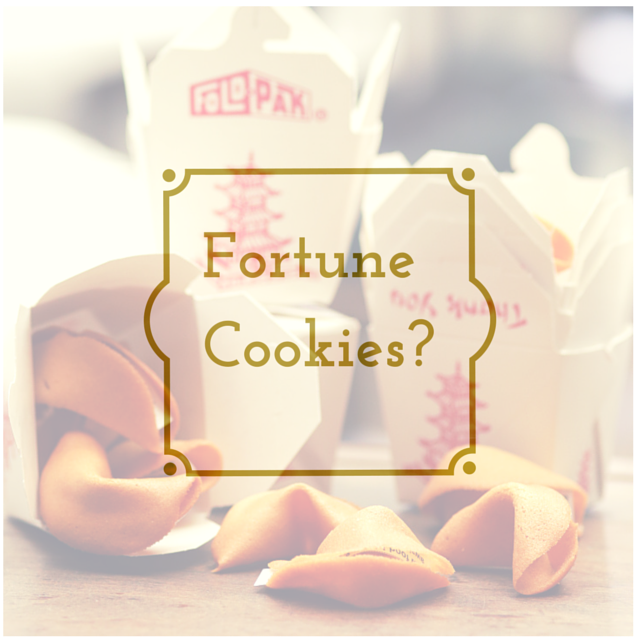 Here I will have some recipes for you to try out, discover the secret menu of good local Chinese restaurants, and also, invite you to my homemade dinner parties! 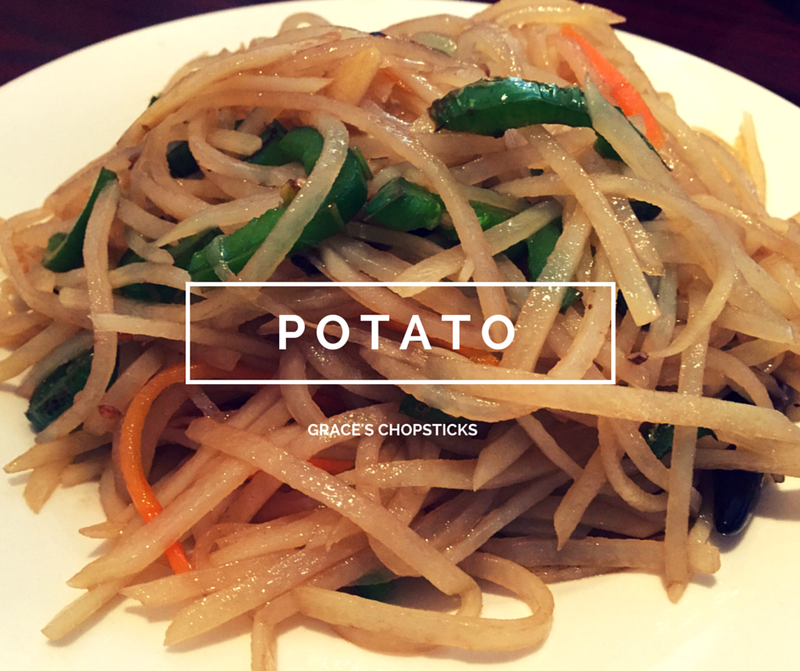 So follow Grace’s Chopsticks to start our authentic Chinese food adventure!